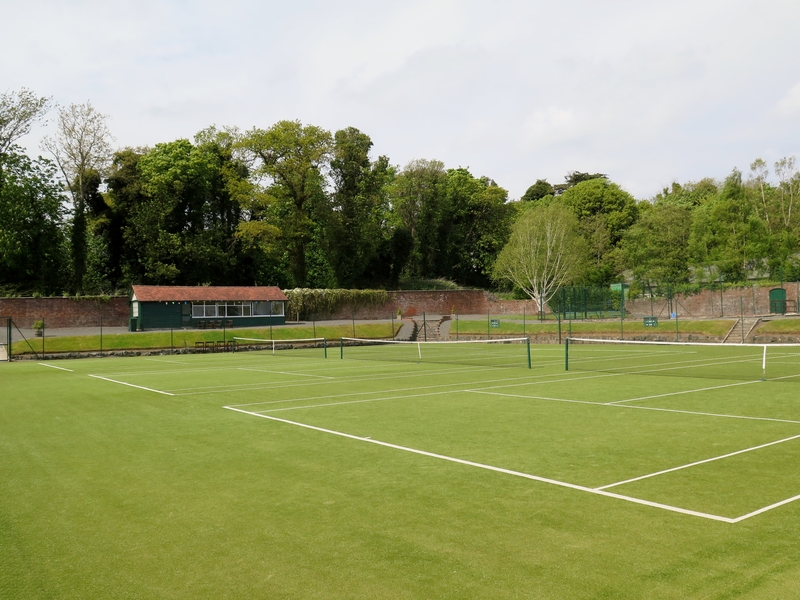 Among the Club’s excellent and varied facilities are four astroturf tennis courts, three of which were part of a recent programme of improvements within the estate. 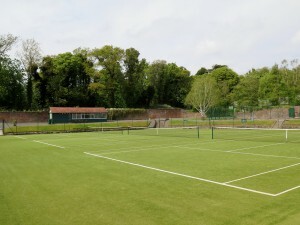 Our courts drain very well and after a heavy shower are immediately playable. Good water-permeability keeps them in optimum condition for a longer period and as a result, the season can be extended; an important consideration for our Tennis Section with its busy match and professional coaching schedule. Throughout the season the Tennis Section also enjoys a varied social calendar which aims to embrace young and older Members alike.